Flash #144 "Menace of the Man Missile", pages 1 and 9. 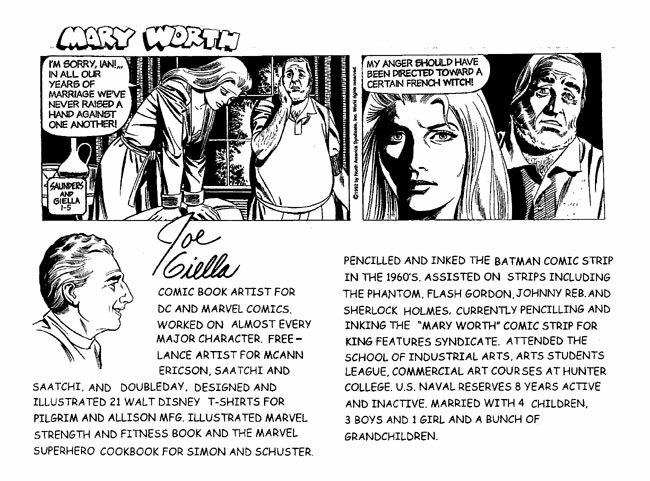 Pencils by Carmine Infantino. Green Lantern/Green Arrow #107 cover. Pencils by Joe Staton. 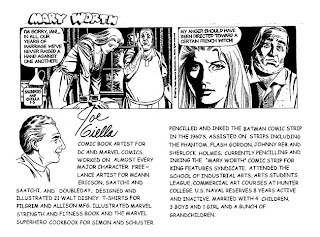 This person is believed to have taken art from another comics art veteran, too. Anything you can do to spread the word would be very appreciated. Let's try to catch this thief.